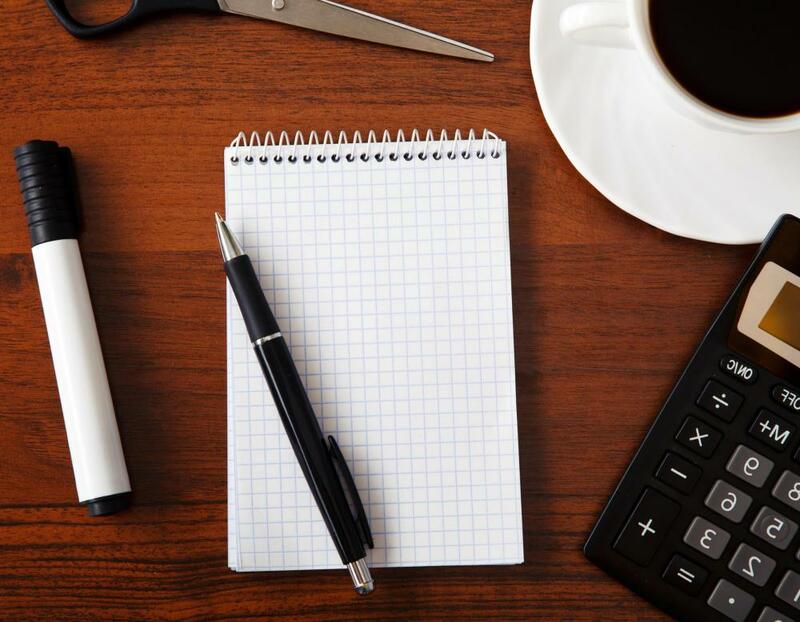 What Are the Best Tips for Organizing a Home Office? 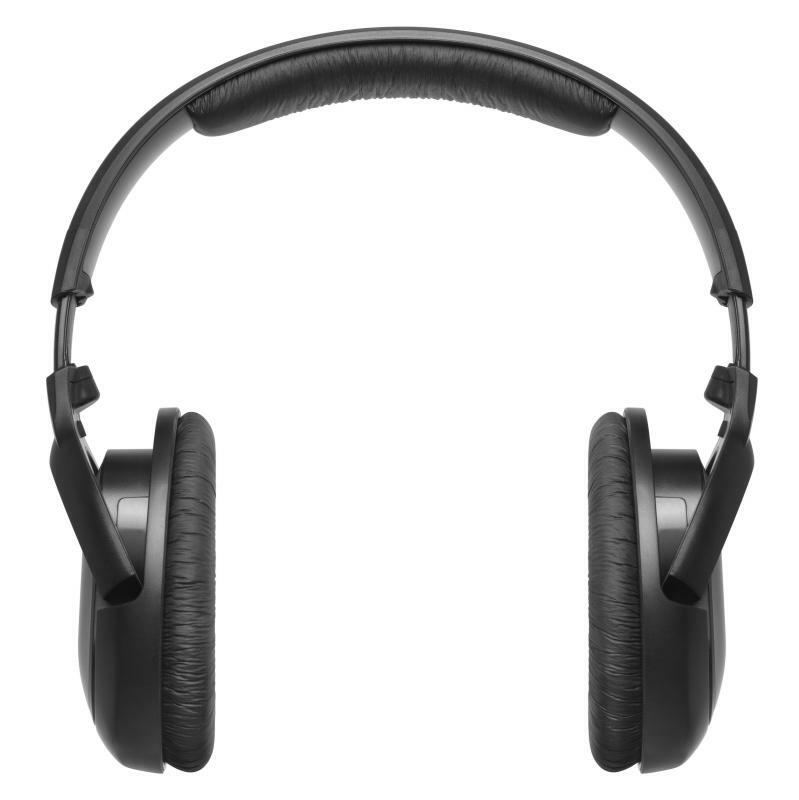 People who work from a home office might need noise canceling headphones to minimize distractions. 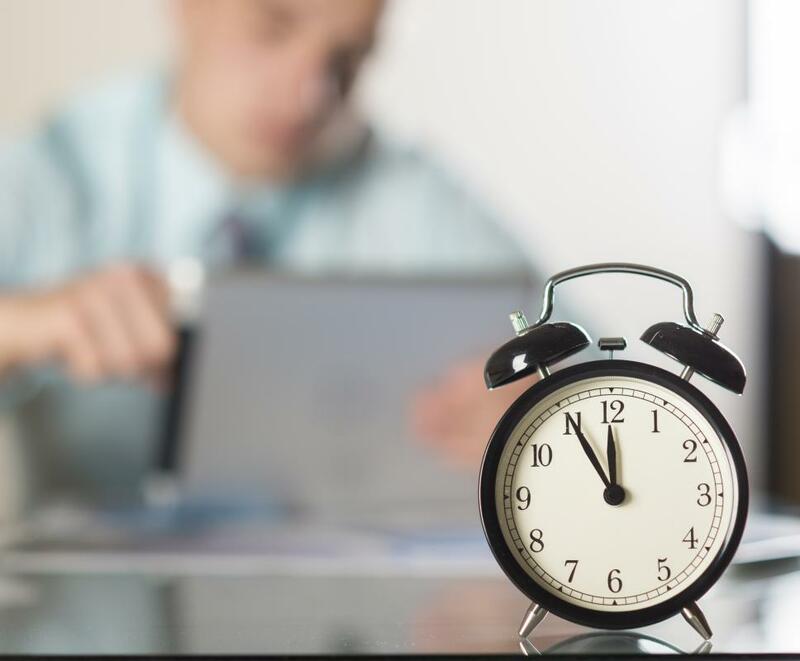 A desk clock is an important part of any home office. A home office can become cluttered without a storage area for office supplies. 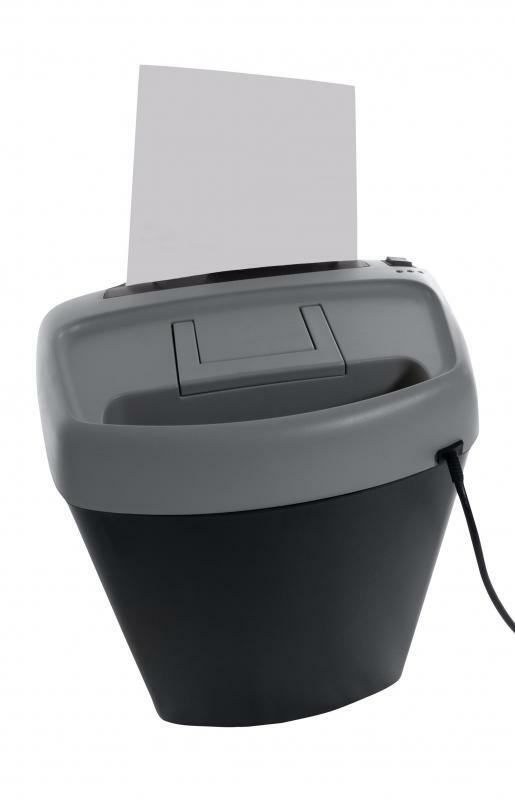 A shredder helps eliminate unnecessary papers and old bills in an home office. 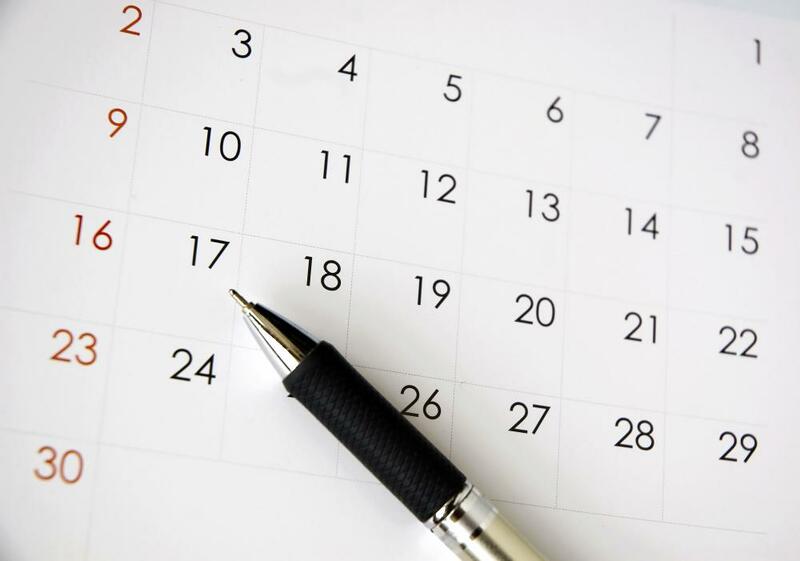 Calendars can help people working from home to stay organized. 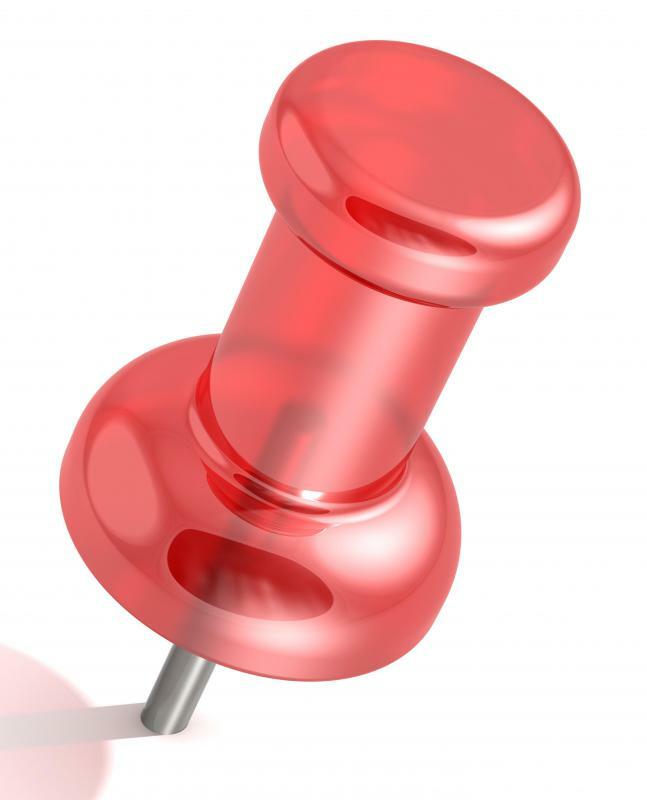 Pushpins are one item that can help with organization in a home office. Clutter should be minimized as much as possible in a home office. A home office is a convenient place to keep a computer, printer, fax machine, and scanner. Many people also store papers, such as bills or invoices, in their home offices. Without proper organization a home office can quickly become cluttered and messy. Organizing a home office often involves de-cluttering the space, having a desk with drawers to hold office supplies, using filing cabinets to store papers, and adding shelves for books. A home office can easily become cluttered with papers and other items that may be stored in the room. The best way to begin organizing a home office is to look through everything in the room and throw away things that are not needed or never used. It is recommended that old papers, such as credit card statements, be shredded and discarded to protect personal information. A desk with drawers is very useful when organizing a home office. Most people choose to keep their computer or laptop on top of a desk. Computer cords, and electrical cords to other electronics, should be safely organized to prevent them from becoming tangled together. 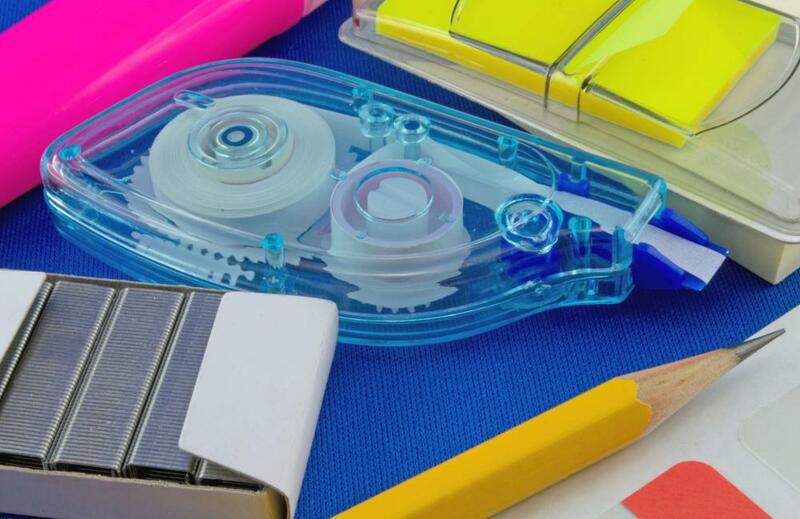 Other items that are used on a daily basis can also be left out on the desktop, but things that are not used often should be placed in desk drawers to keep the area neat. Trays, boxes, or containers can be placed inside the desk drawers to hold office supplies and keep the drawers from becoming messy and unorganized. Using filing cabinets in a home office is an easy way to keep important papers organized while also keeping the room looking neat. 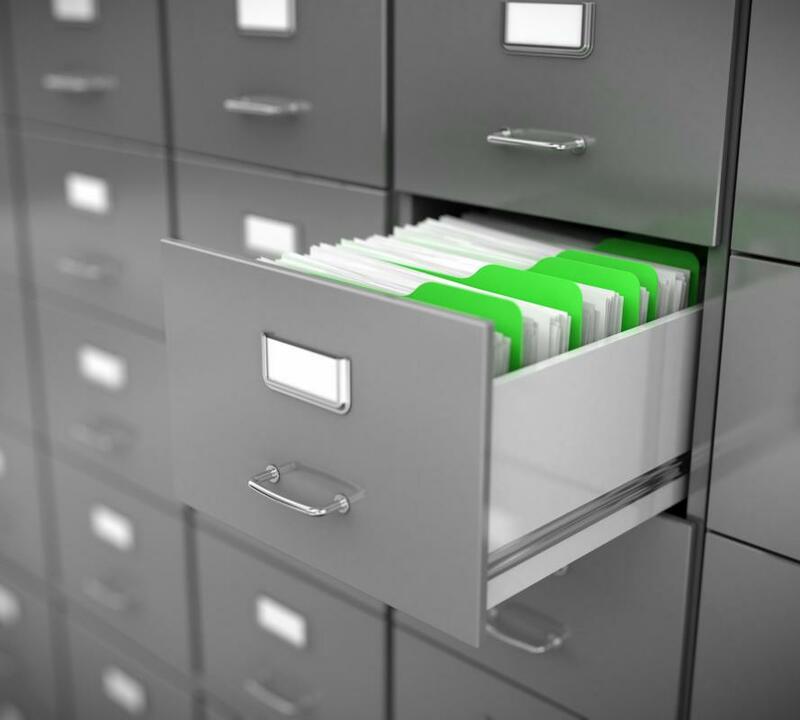 Hanging folders fit into most standard filing cabinets and can be labeled to make it easy to locate documents later. Papers that are required on a regular basis should be kept separate from those that are rarely needed. Books and magazines are often stored in a home office. The best way to organize them is by placing book shelves or bookcases in the room. This type of shelving is available in a number of styles, and can stand alone or be installed on a wall. Having such shelves in a home office will also provide extra storage space. After organizing a home office, regular maintenance is required to keep the room in order. A few minutes should be spent at the end of a work day to clear off the desk and put things in their proper places. Papers should be filed as quickly as possible to prevent them from piling up. 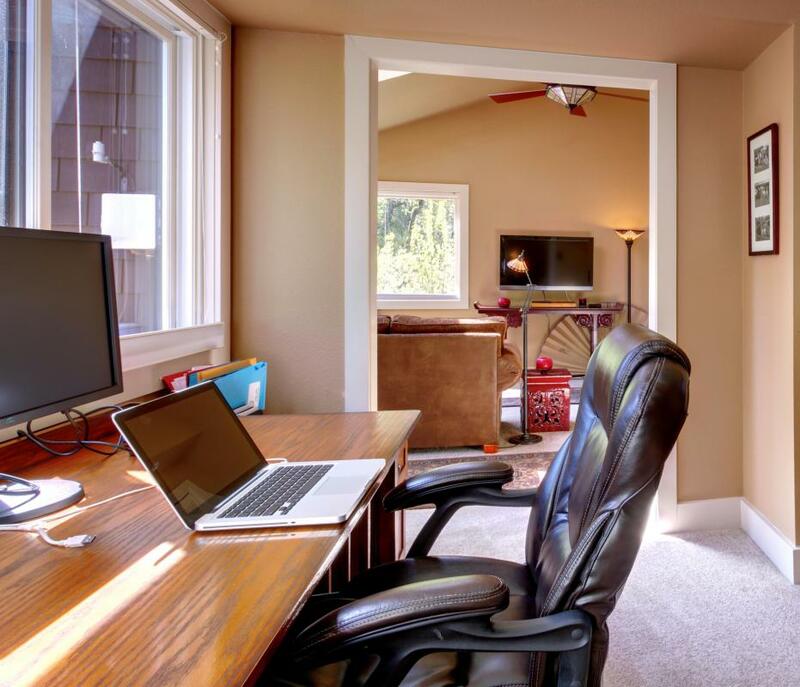 Organizing a home office daily should keep the room clean and make it a more efficient place to get work done. What Are the Best Tips for a Small Home Office Design? 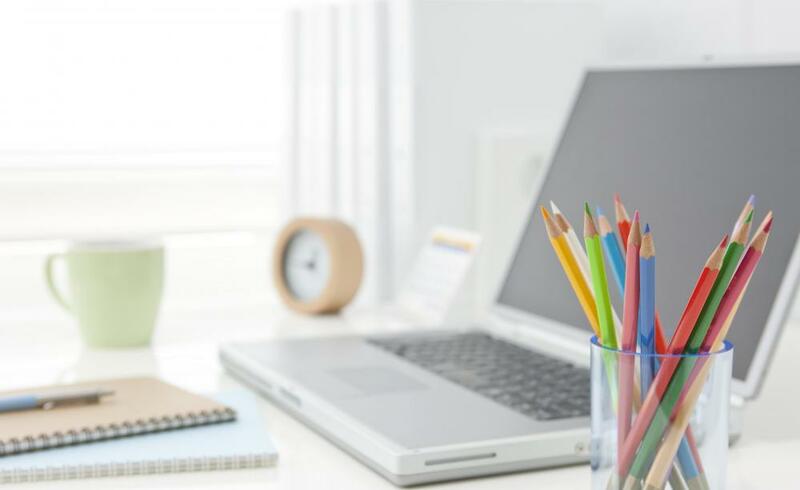 What Are the Different Types of Home Office Accessories? What Are the Different Types of Home Office Software? How Do I Choose the Best Home Office Organizers? What are Some Home Office Filing Ideas?